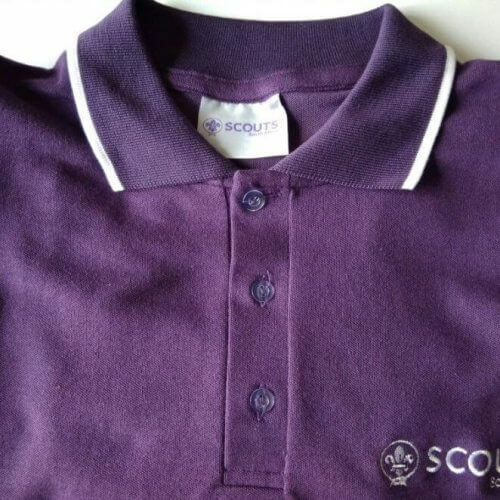 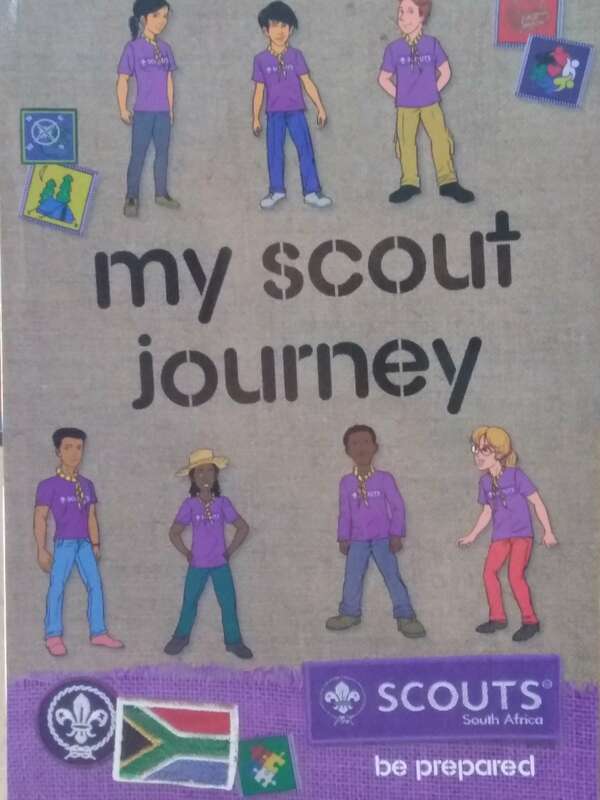 “My Scout Journey” takes you through the Scout Advancement programme. 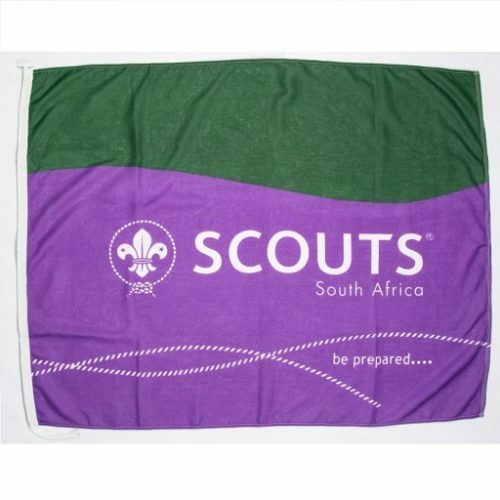 You will find valuable information to assist you and your Patrol in achieving the adventure, safety, camping, service scout skills and personal development requirements, while having fun with your Patrol, you will grow as a person, build leadership skills and be of service to your community. 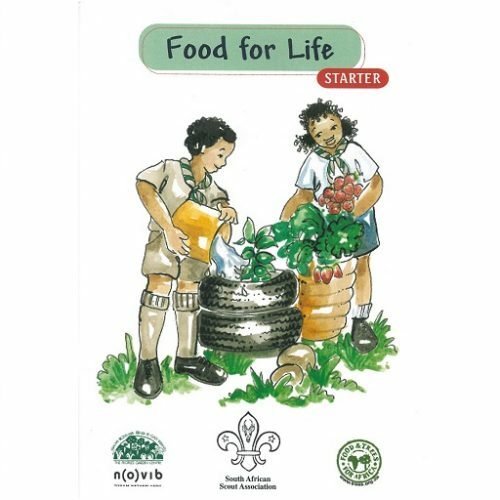 You will expand your knowledge and gain experience in good citizenship. 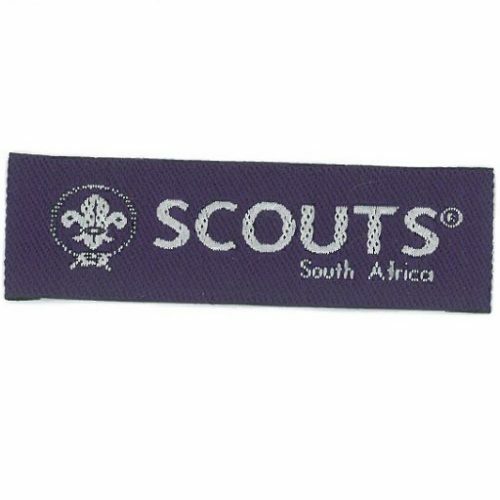 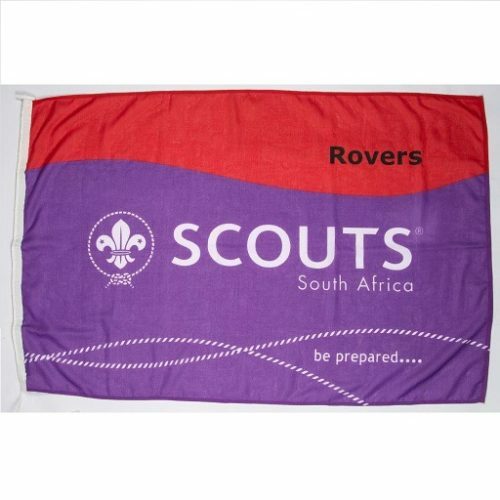 © Copyright – SCOUTS South Africa. 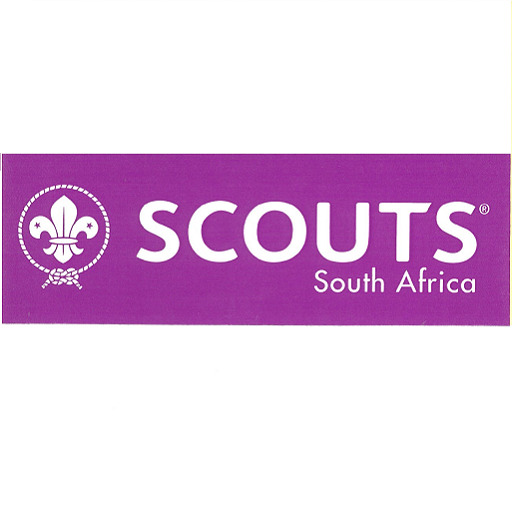 The contents of this book may not be reproduced without the prior written permission from the CEO of the SCOUTS South Africa National Office.